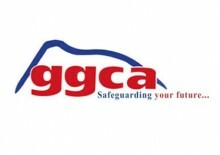 The Government has said that the GGCA statement is a “misrepresentation of events” and an attempt to “confuse people into believing their irresponsible walk out was remotely justified.” Government says it regrets and rejects the “crude and untrue allegations” made by the GGCA. 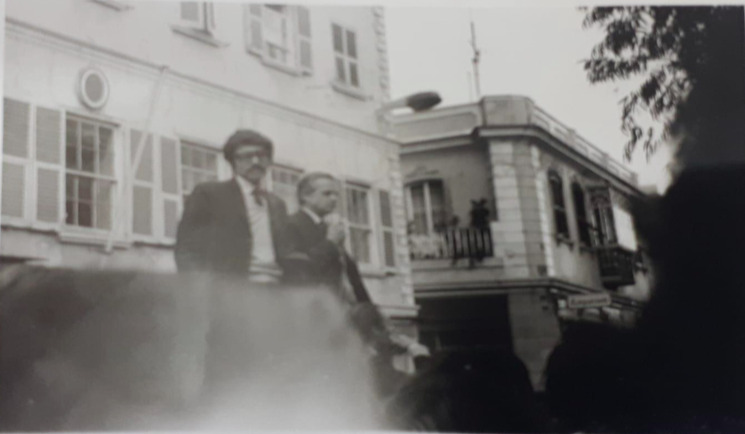 The GSD say 90% of it's members backed the idea of a referendum on the law on abortion beyond any change that is constitutionally necessary and more than 96% of members present backed the Motions on means testing in housing allocation and on requesting the termination of the Tax Treaty. 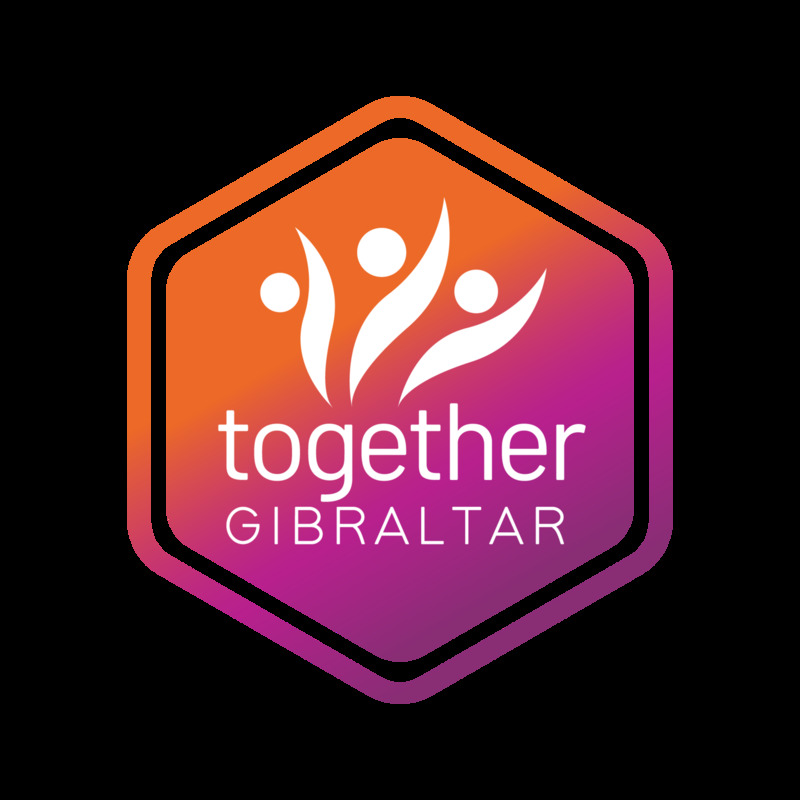 Together Gibraltar says it expresses serious reservations about the industrial action taken by the Government’s Information Technology and Logistics Department yesterday afternoon. Unite has defended the right of protestors to gather outside Parliament. The union adds that it will always be “fully supportive” of any protest that highlights the principle of trade union consultation. The GSD says it has received representations from several pharmacies regarding the delay in GPMS (prescription medicine) payments from the Government dating as far back as August 2017. 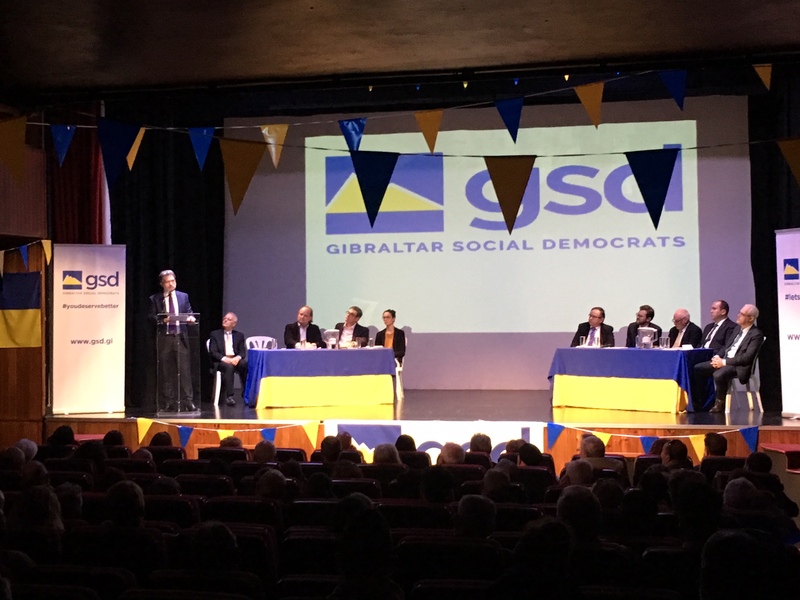 The GSD’s “modern adaptation” of its traditional core values will be the “change Gibraltar seeks” in this year's election, according to party leader Keith Azopardi. 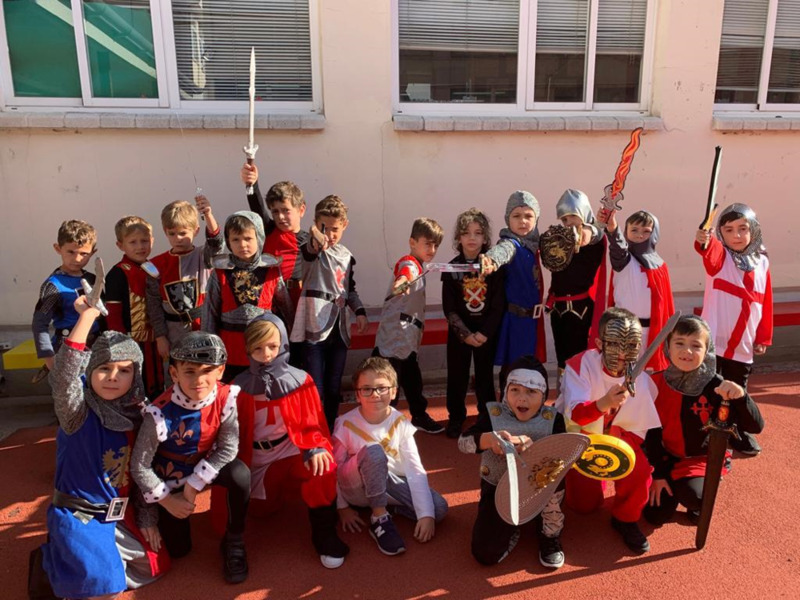 Year 2 pupils at Governor’s Meadow First School held a History Day on Castles this week. 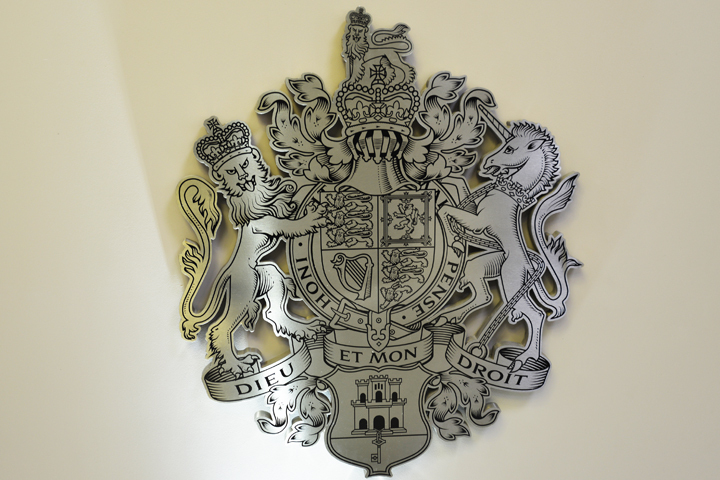 The Chief Minister addressed Parliament this afternoon to provide an update on the Government’s reaction to the extension of Article 50.